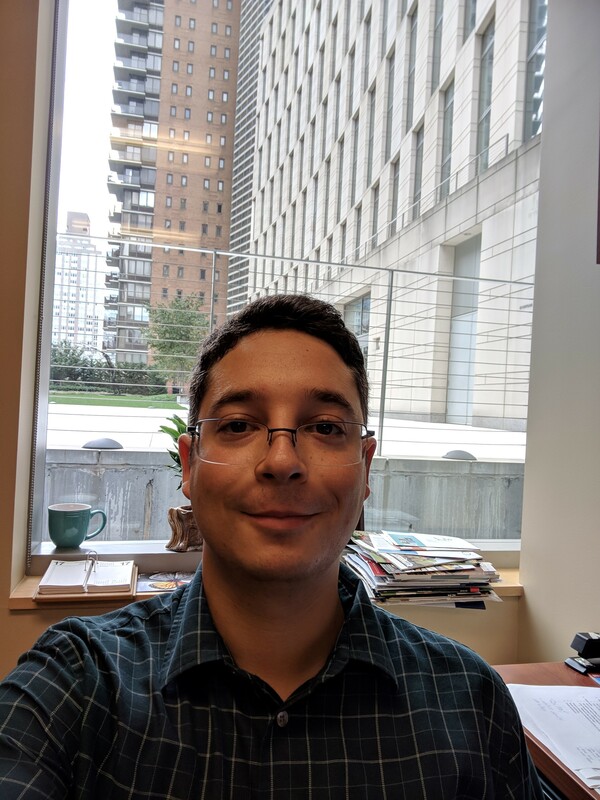 Library resources and information for students in the online Graduate School of Religion and Religious Education program; Librarian Nick Alongi, Editor. This research guide was created for you, the online students in the Graduate Religion and Religious Education program, in order to assist you virtually with library information and resources. Please contact the library if you have questions relating to your research. "We are a community of teacher-scholar-practitioners that passionately educates our students for solidarity, service, and justice."